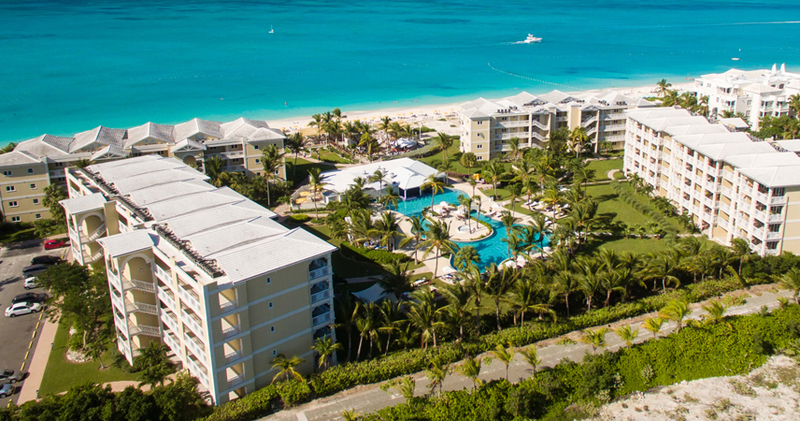 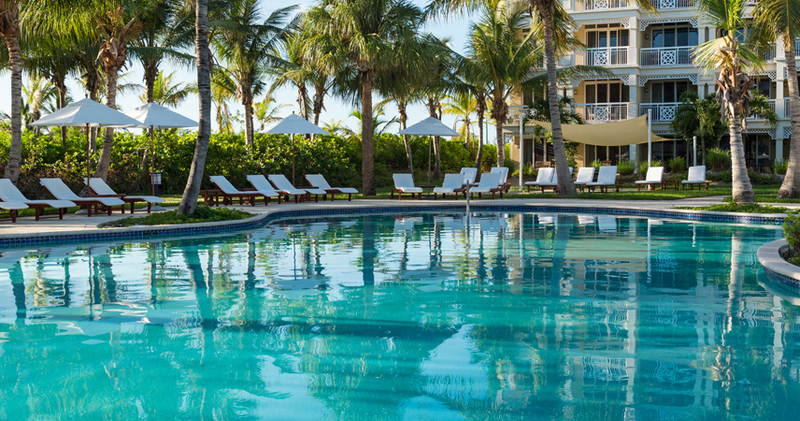 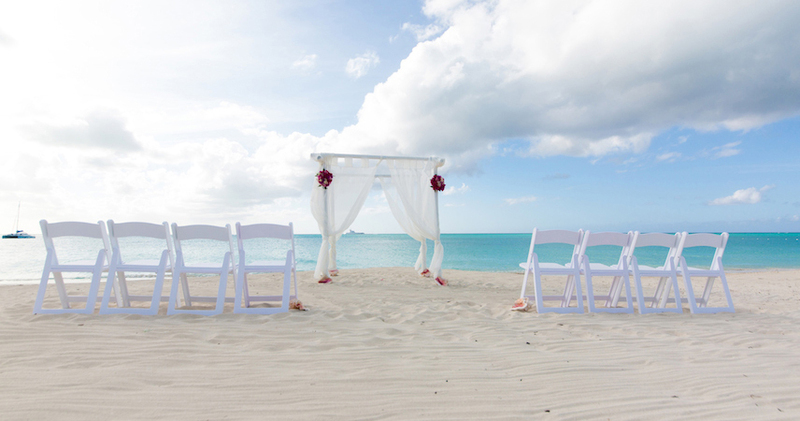 Alexandra Resort occupies 600 feet of frontage on Grace Bay beach, voted the #1 beach in the world. 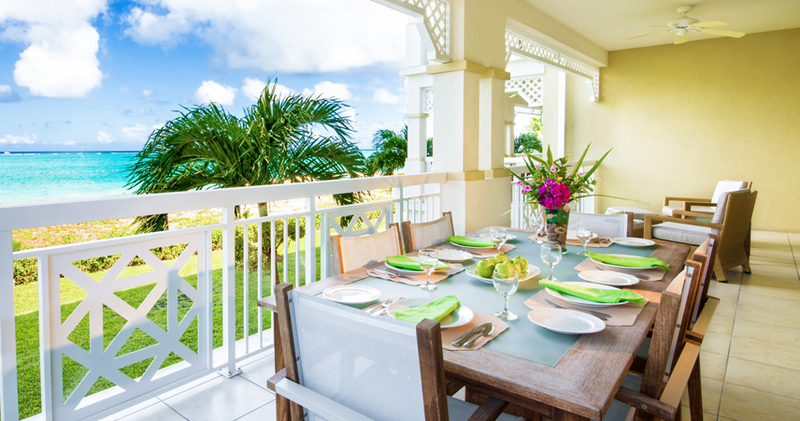 Friendly service and value are the hallmarks of this centrally located resort. 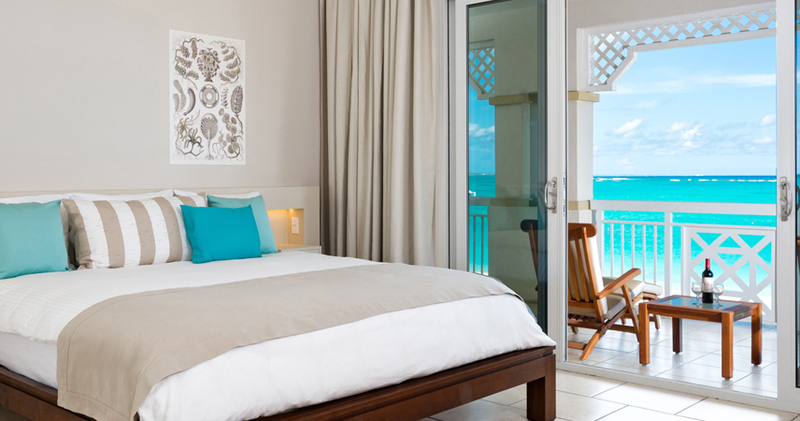 Families and couples alike feel at home in the resort’s spacious suites.